We are truly fortunate to have so many nonprofit partners that support our children and families while advancing the vision of preventing child abuse. Operation Santa is the story of one of our many partners and would only be possible through the collaboration with Easter Seals-Goodwill Northern Rocky Mountains and the generosity of community members. 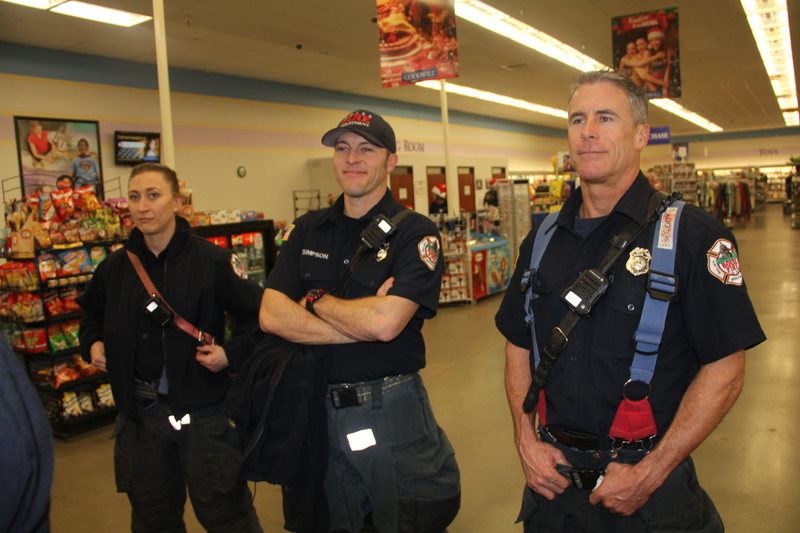 The toys, pajamas, and gift wrapping supplies donated help alleviate the financial stressors of our families while upholding the importance of familial traditions. On Saturday, December 8th, more than 100 children from Family Advocates’ CASA and Family Strengthening Programs will be invited to shop at a Boise Goodwill store. 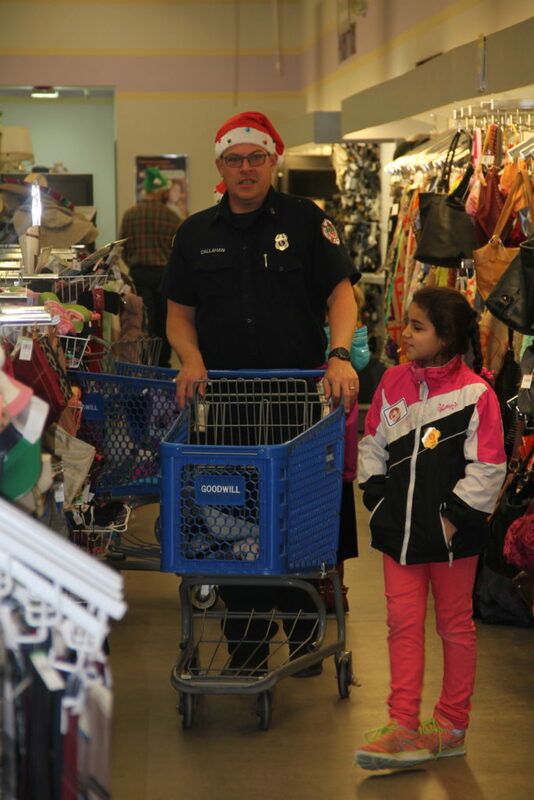 The children be accompanied by local police and fire fighters to shop while their parents visit Santa to fill their gift quotas for the season. Each child will be provided with a gift card to the Goodwill store while volunteers will be on hand to help with gift wrapping, provide treats, and take pictures with Santa. The holidays should be a time of peace, joy and family celebrations. For those struggling to make ends meet, however, the holidays can be a difficult and stressful time. Easter Seals-Goodwill and Family Advocates have come together to provide these families with a truly magical holiday experience through Operation Santa.